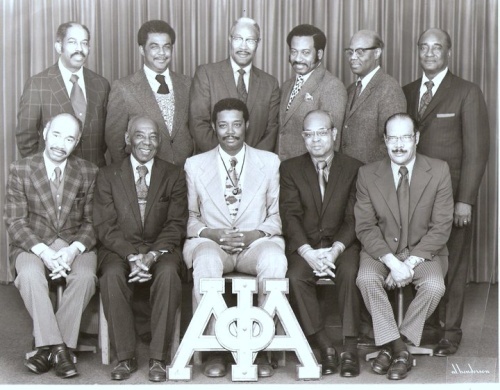 Twenty years after the founding of our dear Fraternity, the Brothers in the State of New Jersey experienced a need to establish a local chapter to sustain them in their efforts to address what has been called the problem of the 20th Century – the problem of the color line; while pursuing, ambitiously their professional careers. 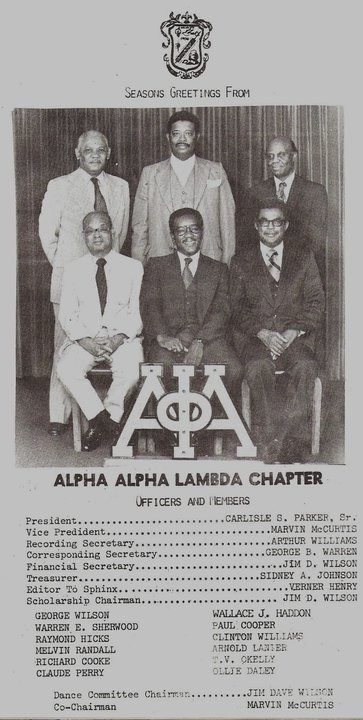 On October 13, 1926, a charter was granted and the formation of Alpha Alpha Lambda Chapter was authorized. Bro. Dr. Clarence S. Janifer and Bro. Frank F. Thompson were members of the third Alpha chapter initiation on the Cornell campus; along with Bro. Danial W. Edmonds. This brief history was selected from decades of Chapter minutes, The Sphinx, The Press and ‘New Jersey History’. Early on our Brothers were role models. They overcame severe challenges when the scope of occupational opportunity was blocked from African-Americans in the early 20th Century. Only through courage and persistence did Alpha Alpha Lambda Brothers offer inspiration to those who followed. The Brothers strove and continue to strive to overcome scorn, hostility, and the hurdles of social discrimination to document their attainments. Brother Dr. Josephus C. Carr – Admitted as the First African-American Physician at Newark Beth Israel Hospital. Also, the first African-American Surgeon to perform surgery in St. Barnabas, Clara Mass and Presbyterian Hospitals. Founder/President of City National Bank. Brother Raymond D. M. Hicks – First African-American nominated for the prestigious Bobs I Award – Warner-Chilcott. First African-American to be promoted to Division Sales Manager with Warner-Chilcott. 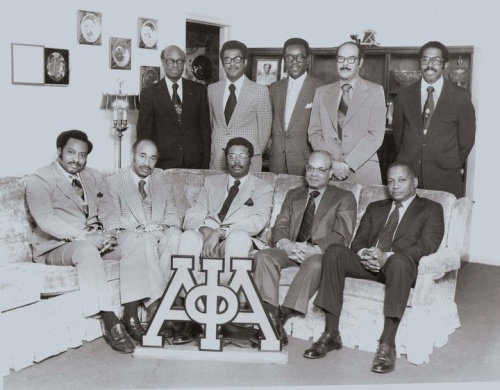 Brother Dr. Joseph Darden, Jr.
We have only cited a few of the Brothers of Alpha Alpha Lambda Chapter but rest assured that men of this chapter are still on the cutting edge in various fields and endeavors. Brother Carlisle S. Parker, Sr.